Do you love baked beans on toast or are you looking for a new side dish when you braai? 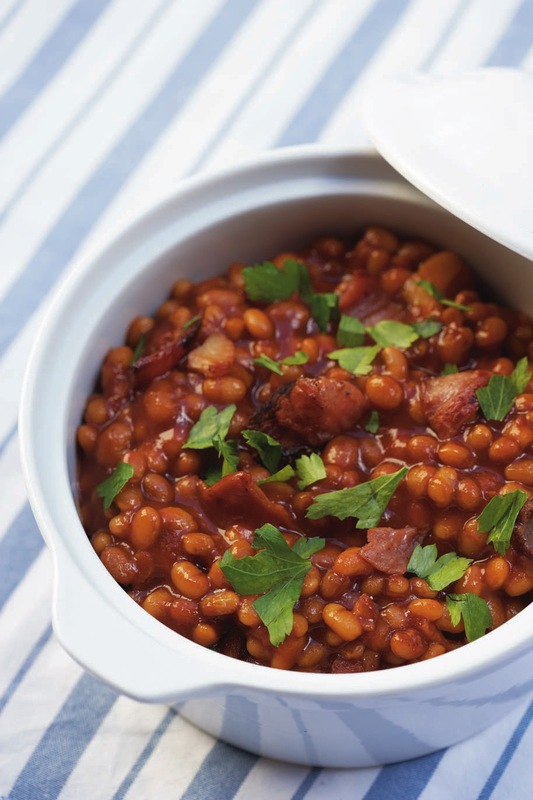 These delicious recipe turns our favourite can of baked beans into something a little bit more specials. Pair with boerewors and potato salad for the perfect weekend meal. Mix all ingredients together and put in an uncovered dish. Cook at 220ºC for about two hours.